In May 2018 Uzbekistan’s compliance with its international human rights obligations will be assessed during the Universal Periodic Review (UPR), a state peer review mechanism carried out under the auspices of the UN Human Rights Council. A submission for this review prepared by the Association for Human Rights in Central Asia (AHRCA), International Partnership for Human Rights (IPHR) and CIVICUS assesses Uzbekistan’s implementation of its obligations on the rights to freedoms of association, peaceful assembly and expression, and unwarranted restrictions on human rights defenders. 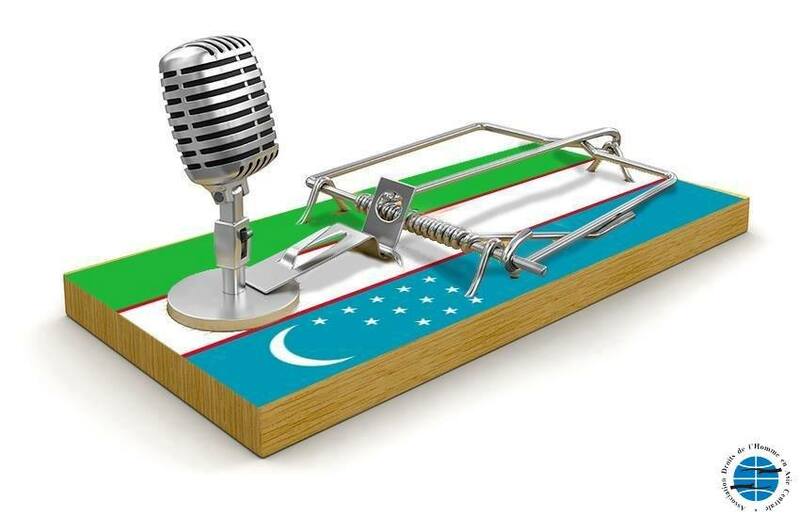 It is based on information obtained by AHRCA through its monitoring of developments in Uzbekistan through a network of in-country activists and analyzes of national legislation and practice in regard to fundamental freedoms. The submission highlights the lack of progress made in fully implementing recommendations received by Uzbekistan during the 2nd UPR cycle in 2013. It particular, we note that although over the last year there have been some improvements to the environment for civic space, the situation for human rights activists and journalists remains deeply constrained. Since this submission was completed, there have been further developments in the situation of civic space and CIVICUS, AHRCA and IPHR will summarize these nearer the time of the UPR review, which is scheduled to take place in May 2018.